Combining the science of Chiropractic with Rehabilitation has been proven to help patients feel better and live more active lives! 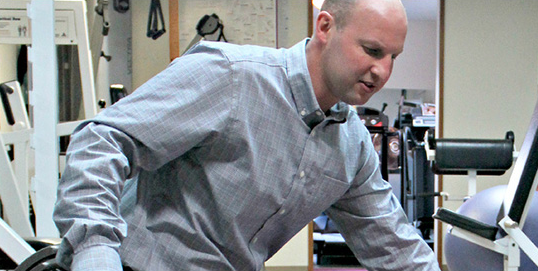 Located on Schoenersville Road in Bethlehem, Pennsylvania, Amato Family Chiropractic Center is here to serve you. We specialize in chiropractic rehabilitation and have a fully-equipped facility with everything you need to treat pain and get you feeling normal again. 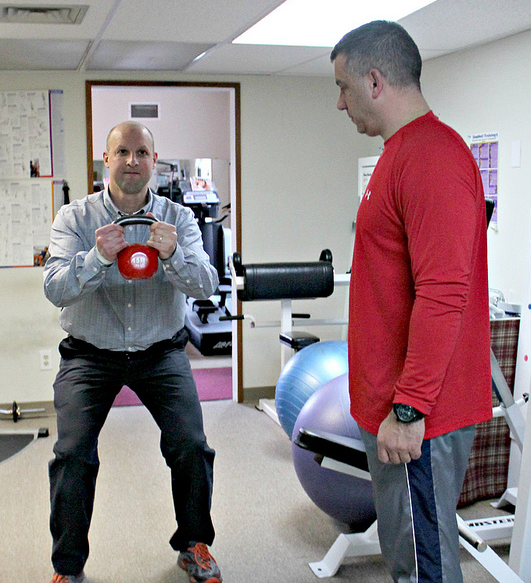 We are a complete rehabilitation facility including cardiovascular equipment, resistance training, as well as balance and sport-specific functional training. 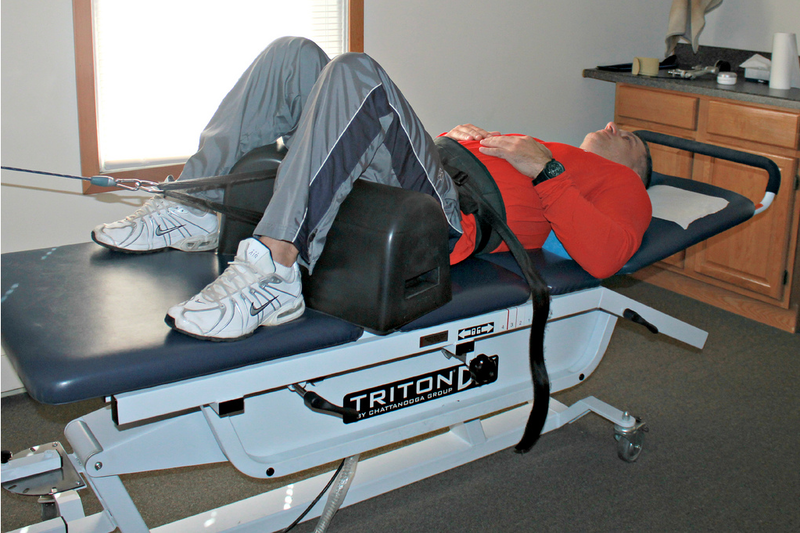 A form of mechanical traction designed to reduce pain and pressure from herniated and bulging discs. Success rates for resolution of disc herniations are as high as 90%! Key to restoring function and maintaining an active lifestyle, functional training helps to train balance, agility, and power for your whole body.